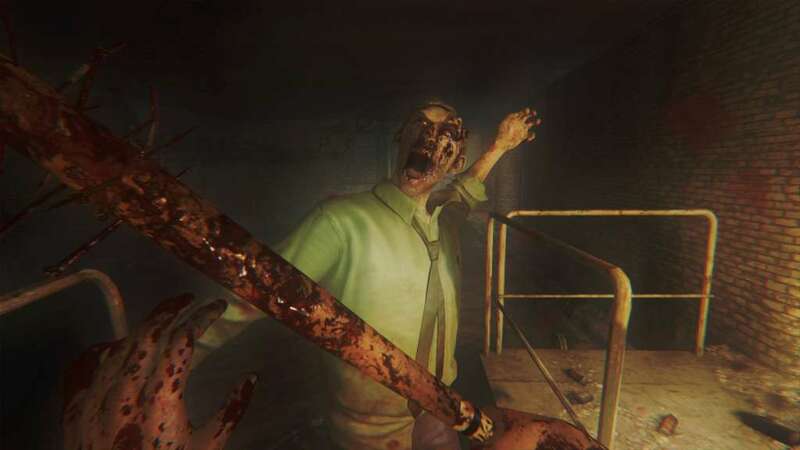 PURE SURVIVAL HORROR - Resources are scarce, your enemies are numerous, and you never know when you'll find more weapons, ammunition, first aid, or food. How you allocate your resources determines if you live or die. WITH PERMADEATH, EVERYTHING IS AT STAKE - Survival is not guaranteed. 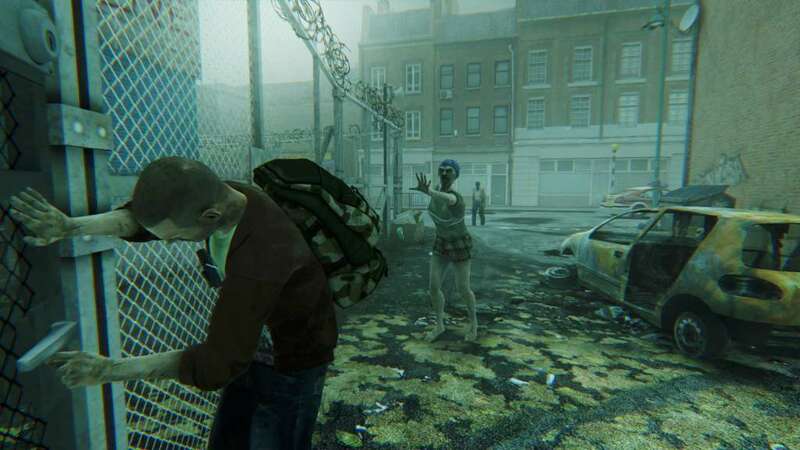 Once you die, your character becomes infected and joins the horde of undead shambling through London. You'll come back as an entirely new character and try to survive, again, with your first mission being to retrieve your previous character's supplies. 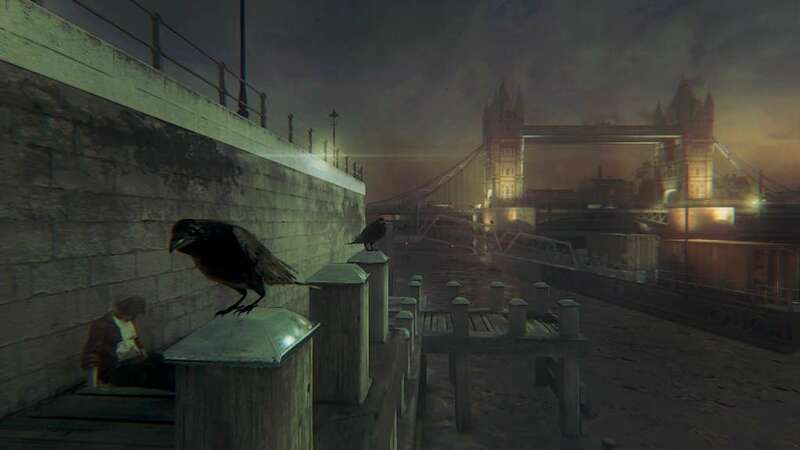 LONDON CALLING - Survive in a city steeped in grisly history, royal secrets, and bloody tales. 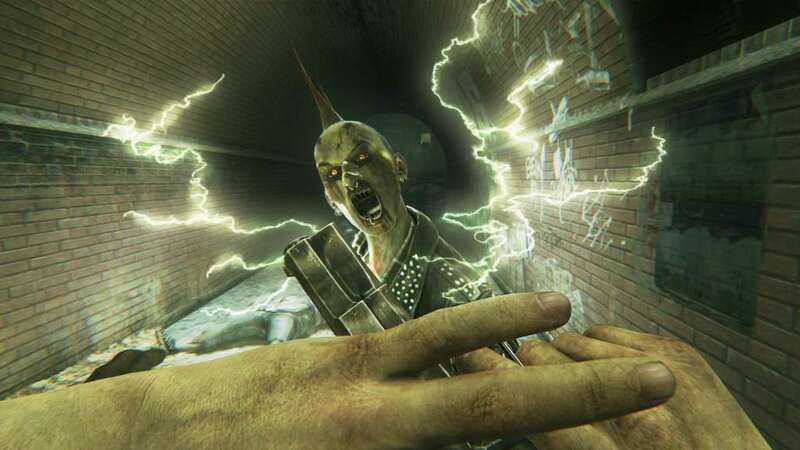 Navigate through the medieval Tower of London, stately Buckingham Palace, and modern streets swarming with mobs of the undead. 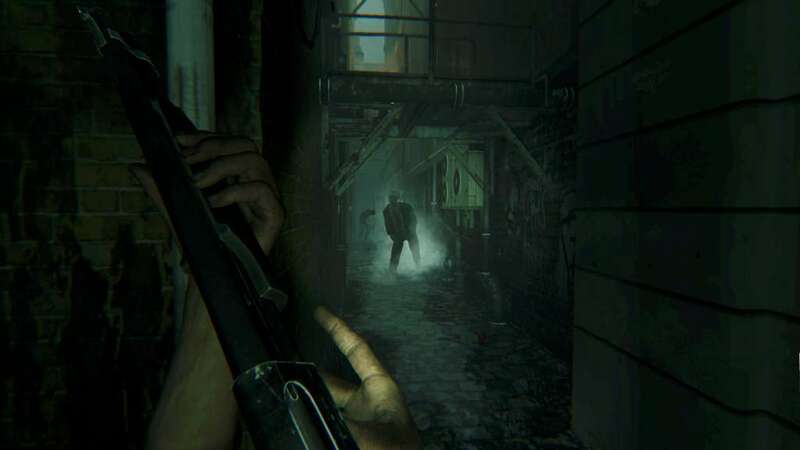 THE UNDEAD RETURN - Combining the horror of ZombiU with refined gameplay and upgraded graphics, ZOMBI brings the survivalist first-person shooter to next-gen consoles and PC. Adapted to a single screen experience, the active pause system still makes you vulnerable while scanning your environment, completing mini-games or searching your inventory & equipment.